60 Designs For Only $37! Monthly calendars & menu planners have months on them, but no years. 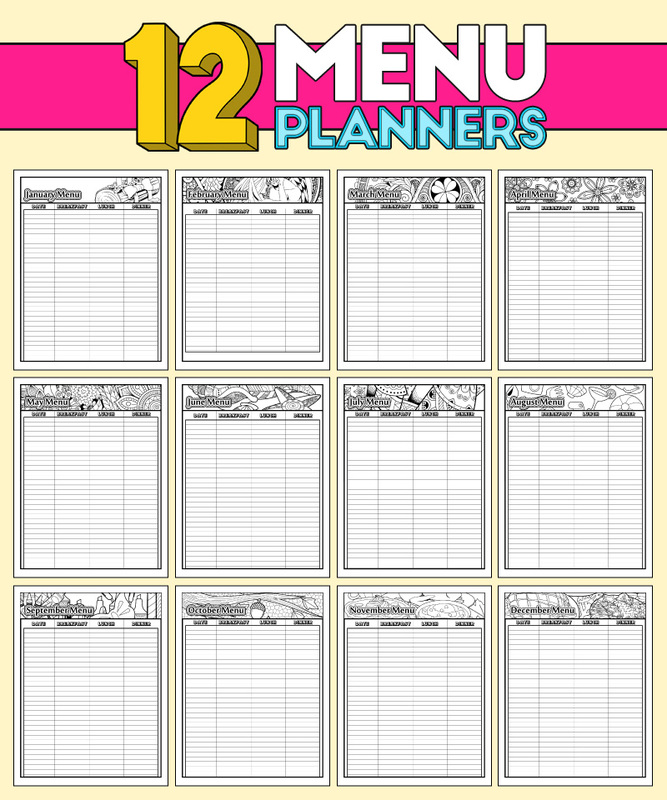 Just wait until you see this mega calendar & planners PLR package! BODY: My friend Rayven of Color Monthly is at it again! She’s put together another awesome PLR package. 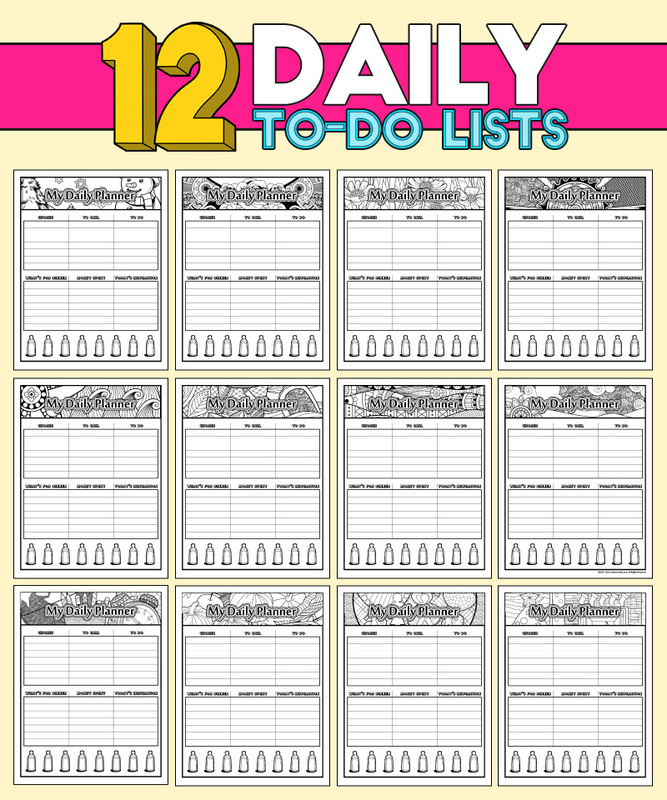 This time she’s offering a treasure trove of coloring planners & calendars with PLR rights! In this mammoth bundle she’s giving you a total of 60 coloring planners & calendars. Yes, you read that right – 60! · PLUS You Get Private Label Rights! Whoa! That’s a boatload of awesomeness right there. And the best part? You get all this for just one low price of $37 when you use coupon code GRATEFUL at checkout. BODY: Coloring, calendars, planners…oh my! I don’t know about you but calendars, planners and organization are fun. But when you add coloring to the mix? That brings the fun factor up a few notches. Yes, I’m an adult and love coloring. I used to think it was silly and ‘coloring is for kids’ but then I was introduced to Color Monthly and the amazing hand-crafted designs Rayven puts together. That’s why I’m so uber excited about this new PLR package she has put together. 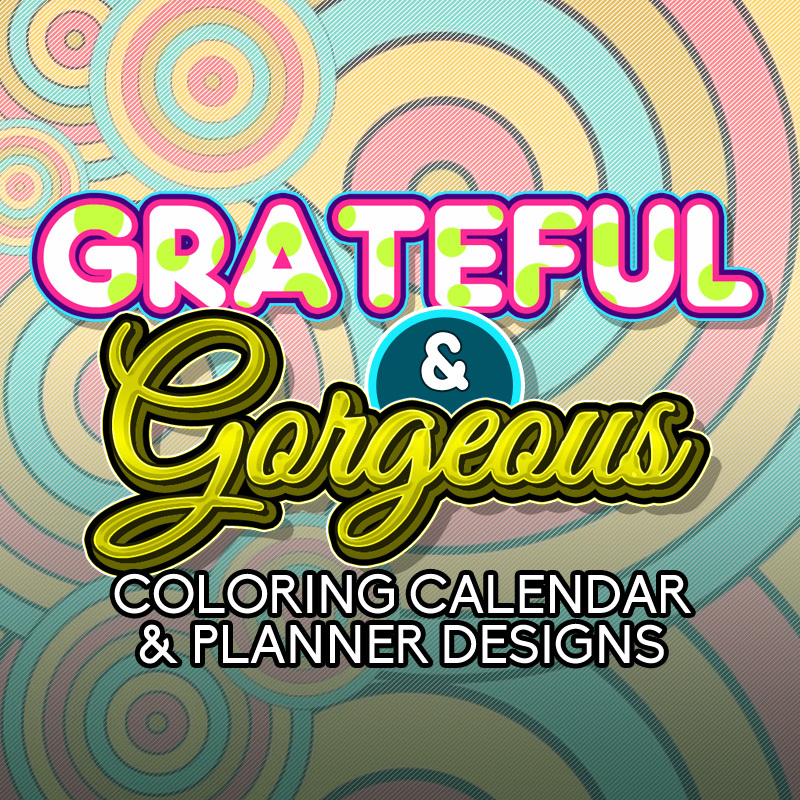 Her Grateful & Gorgeous PLR package is a massive offer where you get 60 coloring planners & calendars! I can’t wait to put these into action – I already have a few ideas of how I’m going to use them. Again, that’s just a few ideas to help you see a few cool ways these can be used. The coloring elements in each of these calendars and planners has been hand-crafted by a coloring book artist with love – I can tell you they are not your average, same ole designs you see out there. They are creative, unique, and gorgeous. · Evergreen. Monthly calendars & menu planners have months on them, but no years. Use coupon code GRATEFUL at checkout to save over $50! 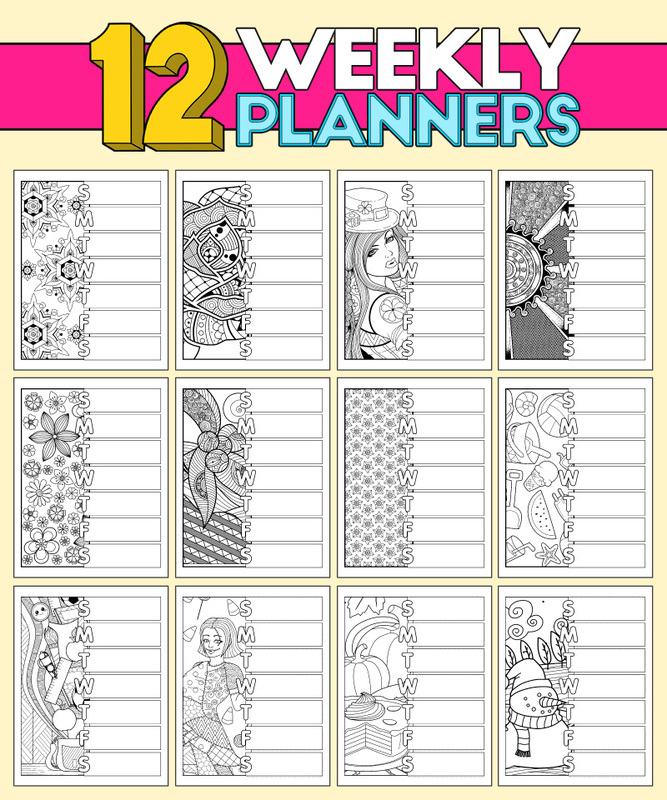 Massive Coloring Calendar & Planner Designs with PLR Rights! BODY: Journals, calendars, and other printables are so hot right now! Everyone wants to find fun and adorable ways to organize their lives. But creating them from scratch can be costly, time consuming, and frustrating. But, what if it were easy? Well now it is thanks to my friend, and owner of Color Monthly, Rayven Monique. 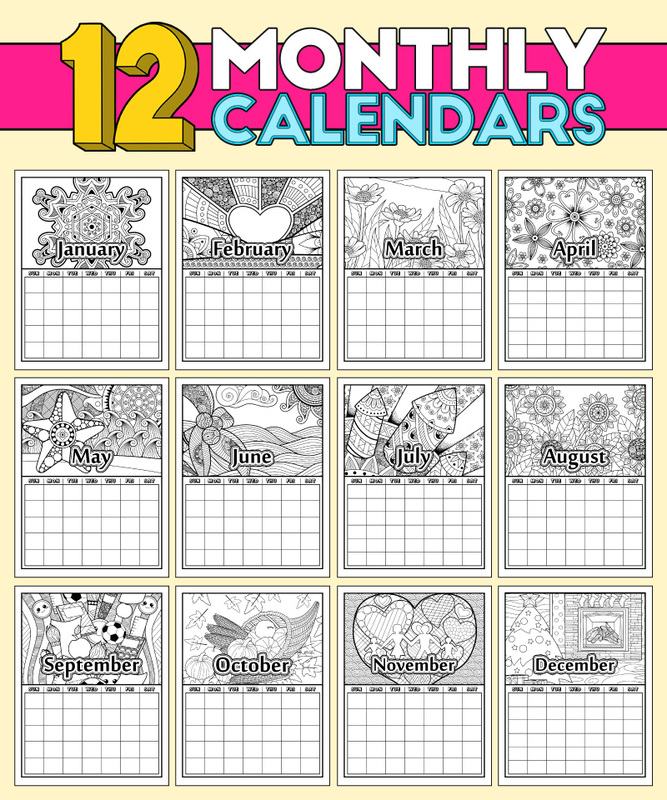 She has put together a massive PLR bundle of coloring calendar & planner designs. When I say massive I’m not joking. 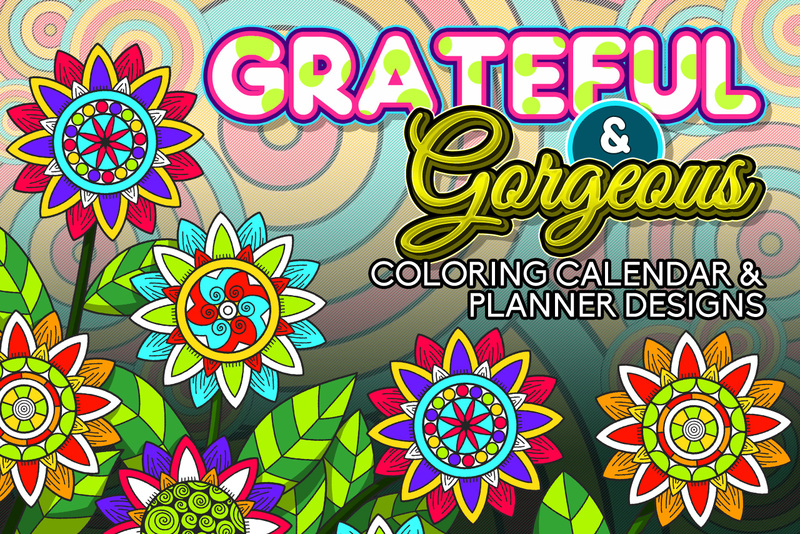 This new package comes with 60 coloring calendar and planner designs! · Sell alone or as part of a membership. · Offer as a bonus or resource for a paid product or membership. · Offer pages as opt-in resource. Use coupon code GRATEFUL at checkout to get them all for just $37!